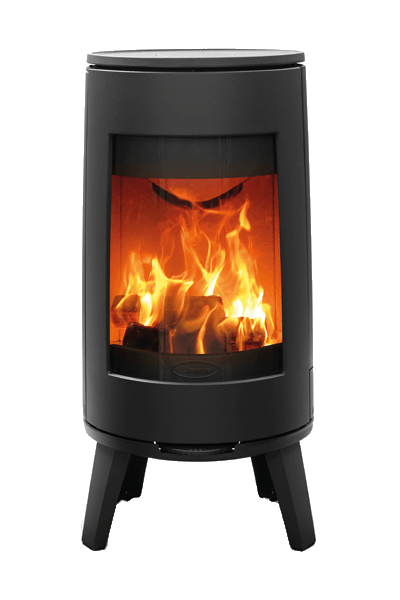 With sleek and contemporary styling, Dovre’s Astroline 3 cast iron wood burning stove not only offers you an exceptional view of the fire but also a choice of two distinctive variants. 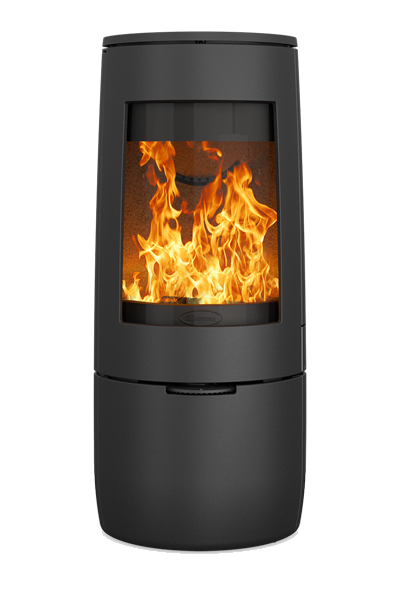 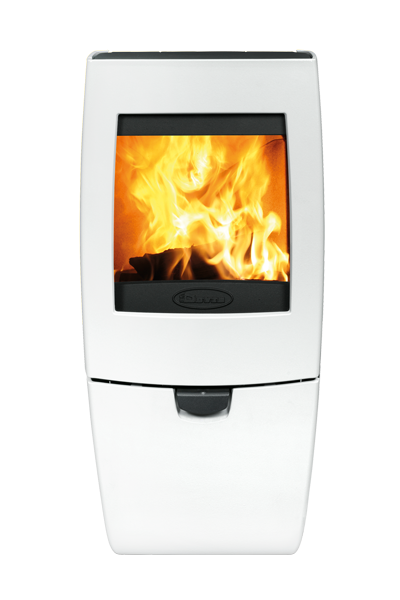 The state of the art Cleanburn combustion system provides stunning flames within the stove and these can be seen from more than 180° thanks to the angled glass side panels and the large main window. 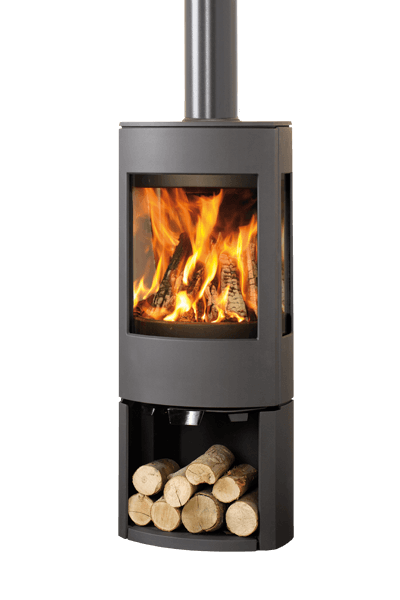 Combustion and efficiency are also aided by an outside air connection which can reduce draughts within your room. 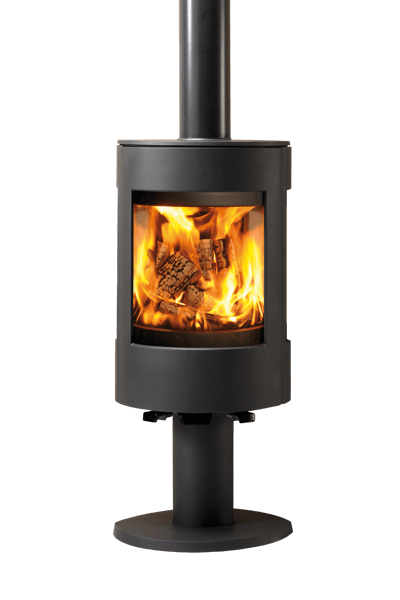 Choose from the Astroline 3 stove with a pedestal, or alternatively, the design with a ‘wood store’ base where you can store your logs.